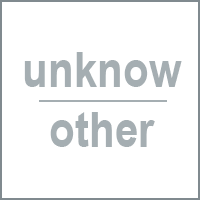 7" comes in white vinyl and a foldout-sleeve with insert, limited to 500 copies. Info: Storm Prod. & Artwork from Michael Moynihan, originally recorded on 4-Track Tape Seattle, 1982. A - All hail the coming Imperium. 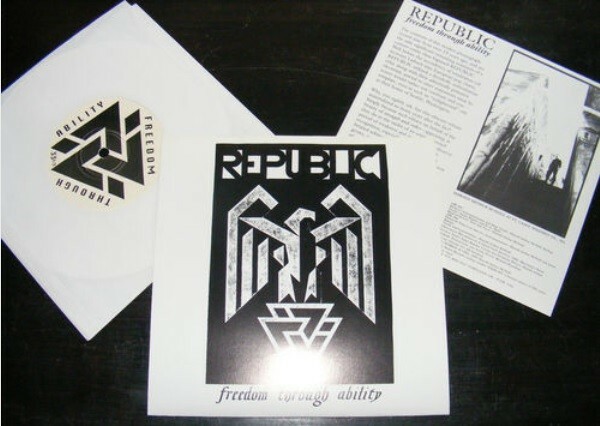 Customer evaluation for "Republic - Freedom Through Ability 7" (1995)"